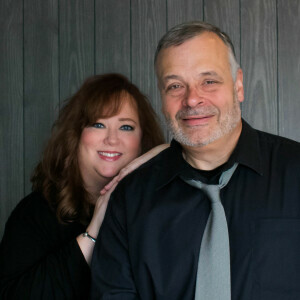 Pastor Roy and Christie have been part of the Victory culture since 1992. In January 2007, Pastor Roy became a part-time Associate Pastor and in October 2017 he joined the staff full time. He and Christie are the Family Ministries Pastors, overseeing Victory Kids, Youth, and Marriage Enrichment Ministries. They have a passion for mission work and have traveled to Cuba, Colombia, and Russia, as well as within the US. They have four children, the oldest (Matthew) is married with two children and the younger three (Blake, Zachary, and Katherine) are all in college in Florida. Pastor Roy and Christie are looking forward to this new chapter in their lives since they have just become empty-nesters. They are hoping that this newest chapter will include some time to occasionally binge watch Netflix!